This trip to Munich, I left from Mobile, Alabama. I took a light jacket. I didn’t need it when I arrived, but was only there for a short time, then to London for the weekend. It was a bit cold and grey, as the English say.David and I came back to Munich by train, carrying two large boxes full of gear for a seminar. 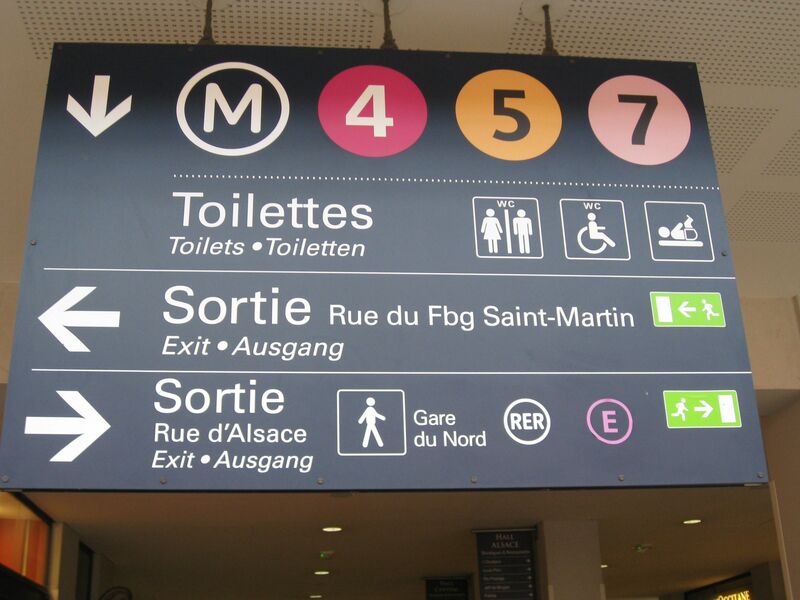 We needed to change stations in Paris but the stations are only 1000 meters apart. That was the hard part of the trip. We taught our class in Munich the following week, then back to Asia. I am in the Munich airport now, (just spilled coffee on my white shirt) off to Amsterdam then Bangkok and Phuket. Bob is looking into a yoga camp for me in Phuket. 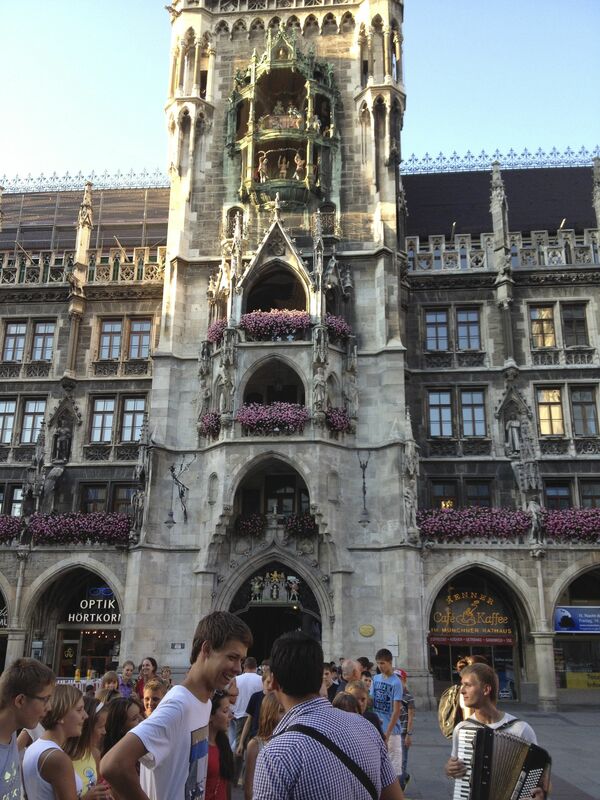 I enjoy Munich. I can get where I want easily by train or on foot. Munich has foot and bicycle paths that make for short-cuts you don’t have in the U.S. There is a path along and a tunnel under the tracks, a shortcut to the hotel. There is a wire fence to keep people off the tracks on one side of the path, the other, a wooden picket fence filled with lilacs in the spring. The path along the tracks is like a tunnel without a roof. The half-round wood of the fence reminds me of when I was a boy. I usually leave the office early. There is no reason any more for me to work all day. It’s 100 meters to walk to the end of the building. There are a lot of startup companies, young people hanging around outside, funny shoes, unshaven, girls immodestly dressed, people lounging on the grass at lunch and playing games as a break from work. Across the green is a high school. You can sense that people are actually learning something. The windows are open, no air conditioning, someone is giving music lessons. I stop and sit when there is a piano playing. Further along is a kindergarten. I like having the schools and work places mixed. It’s real. Its life in the city. I make a left, past a shack where I can buy a pretzel and apfelsholle. There is a path just past the Salvation Army building, somewhat hidden by lilacs and large trees. I take the path, then the concrete stairs, and left under the railroad tracks. I can’t help but wonder if the tunnel was a place to hide from a bombing raid. There is one light bulb in the tunnel now. It smells like cement, not urine. The tunnel emerges and there is a 19th century shooting lodge converted into a beer garden. I wonder if the shooting range was less deadly than the beer. It wasn’t like a real American shooting range; cross bows in the day of King Ludwig. Now its pellet guns but the lodge is magnificent, a place for gentlemen. In the late afternoon, the parking lot is full, no places left for cars, or, from the looks of it, bicycles. The sun was out one day, a respite from a rainy spring, so the Germans are outside. Whoever runs the beer garden must have to pay close attention to the weather before ordering sausages, pretzels and schnitzel. Even groups of old women, who looks as if they should be at the Rye, NH Garden Club seemed adept at raising a liter stein of beer. The tables are mostly groups of four or more sitting at hundreds of picnic tables. Most people bring a basket of food with silverware, tablecloths, flowers. Some have candles. Many look as if they are really in love. How wonderful! At the cash register, the women wear colorful Alpine dirndls, proudly pressing their Aryan breasts up and out. I think my cashier has blue eyes and blond hair. I failed to lift my eyes. On Sunday, David’s driver, Keith, picked us up at 6:45AM. We stowed two large boxes in the back seat, and filled the boot with the rest of our bags. David was sandwiched in the back and I got in the front. We complained about the English economy, Poles taking good jobs from the English, and the Taliban cutting off heads. They went on about illegal aliens, and had a good laugh at the expense of the Americans when I feigned offense at such a term and said they should be called undocumented workers. We made it to St. Pancras station in London where the Euro Train leaves for Paris. It was the most magnificent hotel and station I have ever seen. If I ever fall in love again, I want to spend a night, then take the train to Paris in the morning. 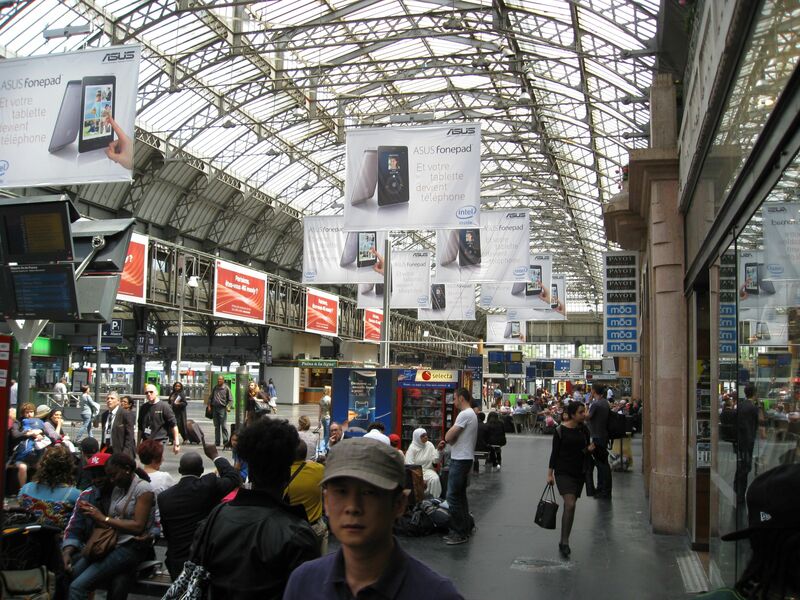 We made it to Paris, then walked 1000 meters to another train station to get the train to Munich. I was in the lead and David pulled the cart with the big heavy boxes. He was behind. We traded, and I kept the lead, this time with the cart and boxes. I pushed my way through the crowd, pushing my way past Frenchmen gabbing on phones. We made it to the second station. I wished we had a bit more time. I wanted to stop at the sidewalk café just outside the station and have a coffee and take a few pictures, while David had a beer. 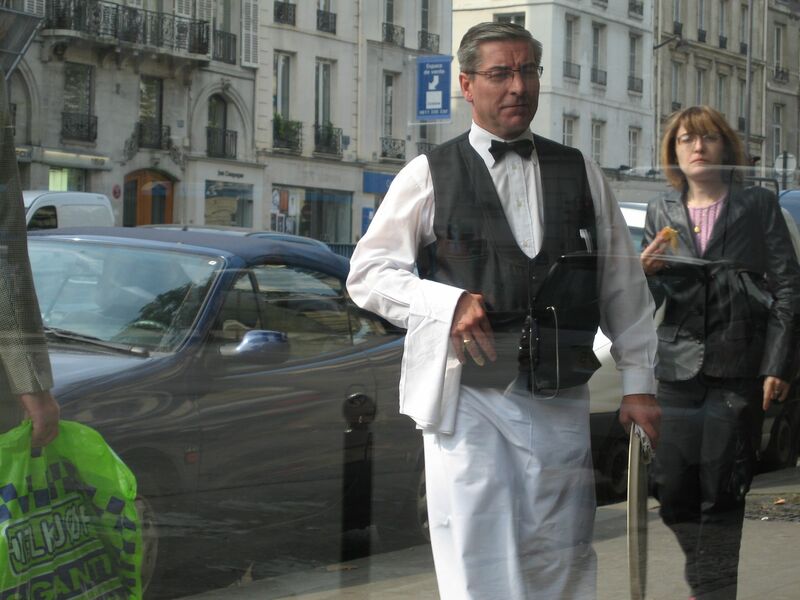 I love it when the waiters have a white towel over their arm, are dressed in black pants, black vest and a white shirt. I thought of days gone by in Paris cafes, then got back to pulling the boxes. We could only get first class seats, a pleasant surprise. David would never waste money like that but accepts it if there is no alternative. I like trains. There is a speedometer on the front of the car. The train is going 300 kph, about 180 mph. Why can’t American’s do that? At 1742 we will arrive at Strasbourg, just across the Rhine, only two hours to cross France. From Paris to Strasbourg, are beautiful farms, sheep, cows and small farm villages; killing fields 90 and 70 years ago. The land along the tracks near cities and villages is divided into small plots, and tended by villagers growing vegetables. They share the tools, storing them in common sheds. The sheds remain as the plots change hands. A few have glass windows, are painted like miniature San Francisco mansions, chairs and a sun shade to sit out front and chat after tending the garden, maybe have a beer or share a bottle of wine with the folks from the next plot. Many are tended by women. It seems to me like a perfect way to use the land creating a place to work, share tools, and create a culture with a bit of pride that comes from growing things. As we cross into Germany, the villages become towns. Each has bicycle paths in the countryside, with groups riding, not lone riders. The Germans use the weekends to spend time together and to “do some sport.” I have come to think of the Germans as the most civilized people on Earth. Each city has factories that make things. The Germans still have workers, not just meta-workers. Stuttgart is Daimler. Munich is BMW. The villages and small cities host Bosch, TRW, and others. The Germans still know how to make things and are proud of it. I didn’t have a book with me. No worries. There is a lot to see out the window. I can read the stories in the landscape and make up my own. When we arrived at the Munich Hauptbahnhof at 2139 o’clock, I walked outside, looked across the street, where the Konigs Hotel used to be. It is an ugly building now, post WW II, put up in a hurry, looking like a Holiday Inn in the side of a freeway in Indiana, out of place next to the magnificent train station. 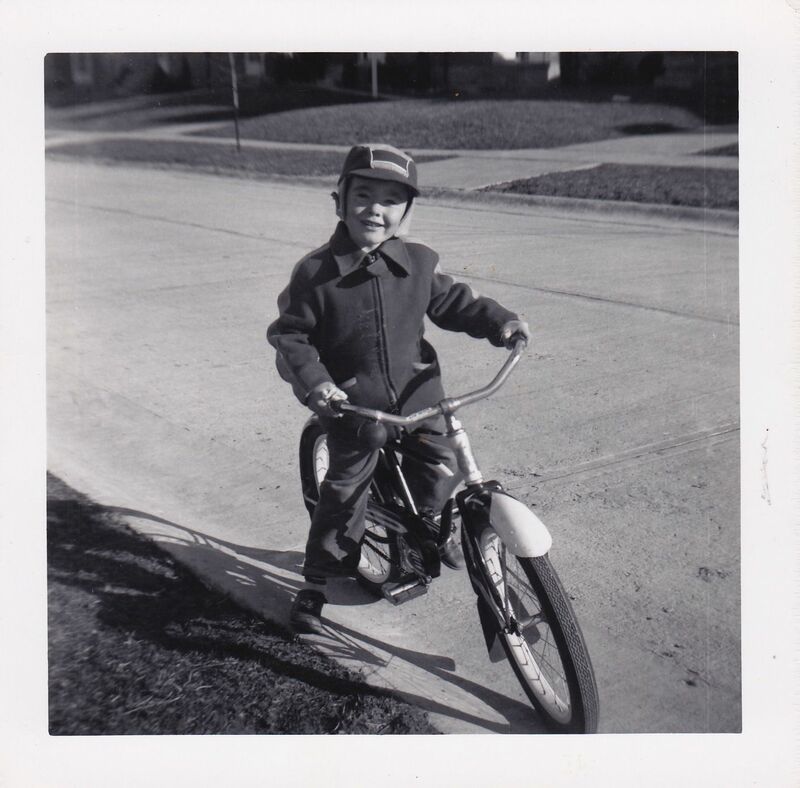 I remember being in a room and looking out the window, down on the train station, a strange new world for a boy of ten from a small neighborhood in Ohio. I spent my second night outside the United States there, the first the night before at Heathrow. That was 53 years ago this summer. How many nights outside the U.S since? Now, I have no home…or is the world my home? Thanks, Bill. I will add more in a few days..